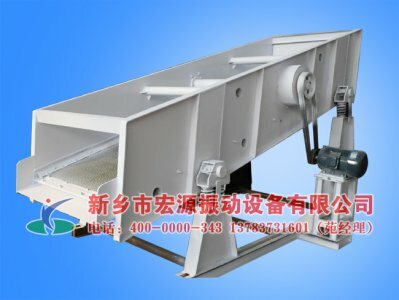 Sealed stainless steel linear vibrating screen, is suitable for big dust content, do not pollute the environment.The motor install the bottom of the machine. 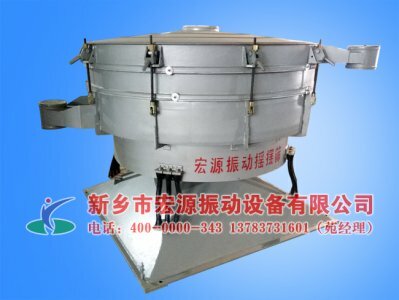 Exposure to stainless steel sieve, applicable to small dust content of granular materials. 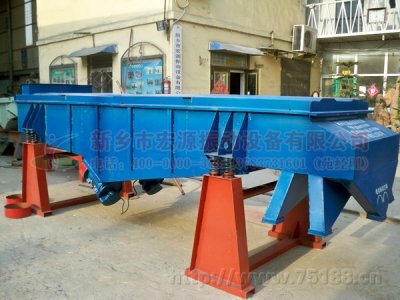 Sealed linear vibrating screen, stainless steel materials suitable for big dust content, do not pollute the environment, vibration motor installed on the both sides of the machine, is advantageous to the vibration motor installation and maintenance. 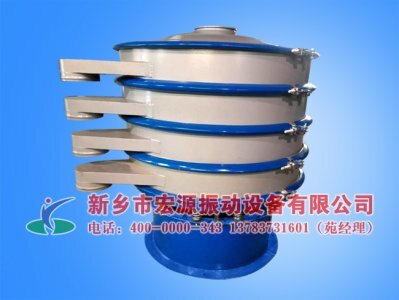 Stainless steel linear vibrating screen changes the material into stainless steel on the basis of general linear vibrating screen,it very useful for chemical and other industries , performance is more stable, more prolong service life, and has certain corrosion resistance. 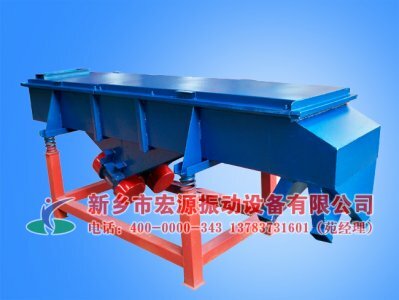 Stainless steel linear vibrating screen, namely material for 304 stainless steel standard, it can be made of all stainless steel material and contact part with stainless steel material according to customer needs.Linear vibrating sieve uses vibration motor as vibration source, making the material be thrown up on screen net, meanwhile forward a straight line,material from the feeder, evenly enter into the sieving machine feeding port, through muiltilayer genarate kinds of specifications of object on the screen net and object under the screen net , which respectively discharge from the respective outlet.Because of the material path for straight line, so its called linear sieve or linear vibrating screen. Stainless steel vibrating screen (stainless steel linear sieve) also has some characteristics of the linear sieve.Screening of high precision, large capacity, simple structure, less energy consumption, low noise, long duration, good sealing, little dust overflow scattered, easy maintenance.Tend to cooperate with other mechanical equipment, such as conveyor, hoist, crusher, etc., complete automation of the whole assembly line.Stainless steel sieve (stainless steel linear sieve) also has some characteristics of the linear sieve.Screening of high precision, large capacity, simple structure, less energy consumption, low noise, long duration, good sealing, little dust overflow scattered, easy maintenance.Tend to cooperate with other mechanical equipment, such as conveyor, hoist, crusher, etc., complete automation of the whole assembly line. 2.The screening capacity of every hour. 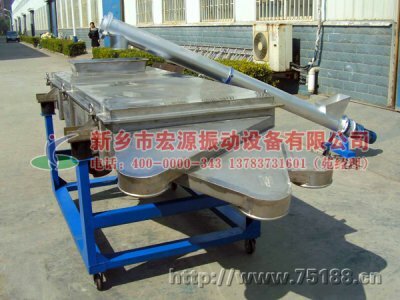 4.Stainless steel vibrating screen price according to types or customer other needs. 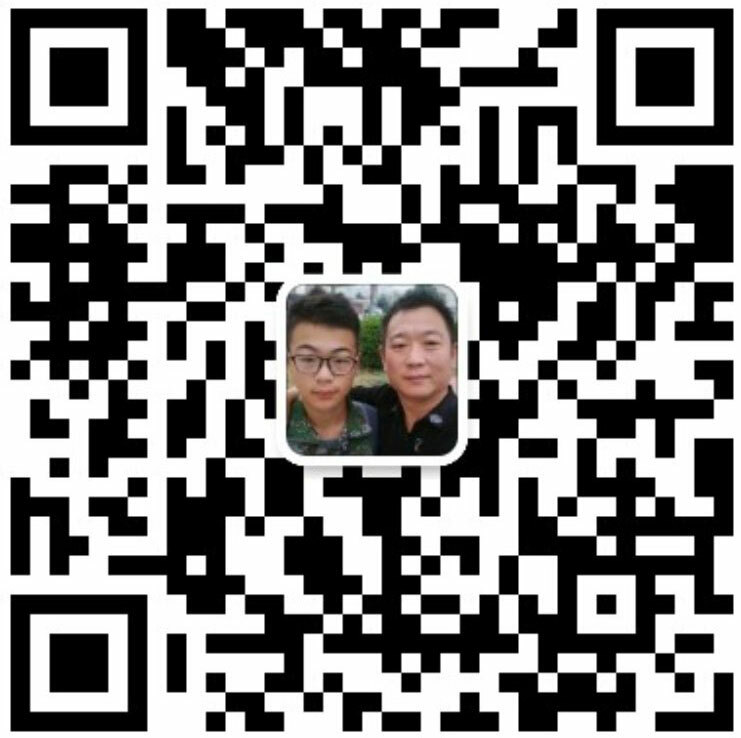 5.We company can redesign for customer. The bean sprout that our company produce is a kind of single layer stainless steel vibrating screen. 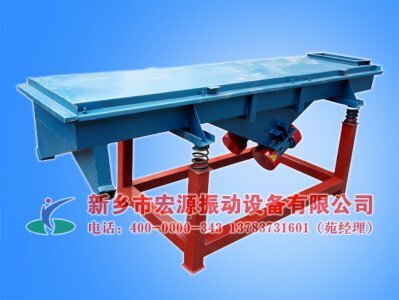 Buy vibrating screen equipment such as stainless steel sieve, please call Hongyuan vibration free hotline: 400-0000-343, serve you wholeheartedly!